“Light bodied and golden, Fish Tale Organic Blonde Ale is a matchless companion to the glories of a Cascadian summer. 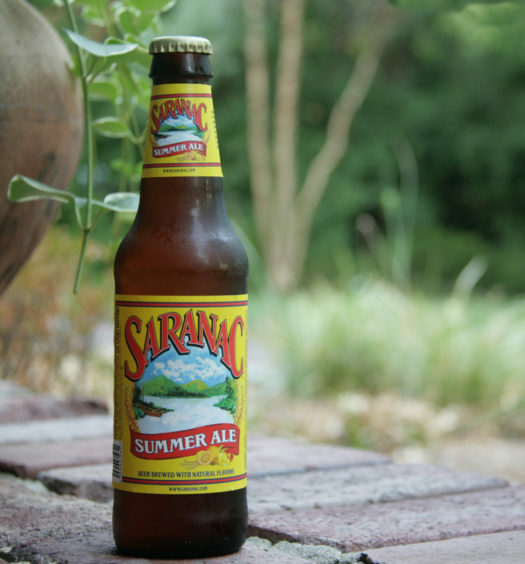 Brewed with just a schmatering of rye, Organic Blonde sports subtle spicy tones that complement the honey sweetness of its pale malt to a tee. 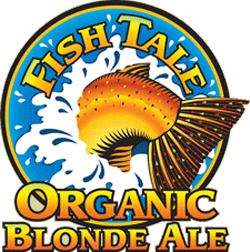 The pour of Fish Tale summer organic beer produces a fizzy dry head that is gone quickly. A light grassy general fruity aroma lifts from the translucent pale orange liquid. Tasting begins with a sharp carbonated kiss that leads to a semi-sweet start. 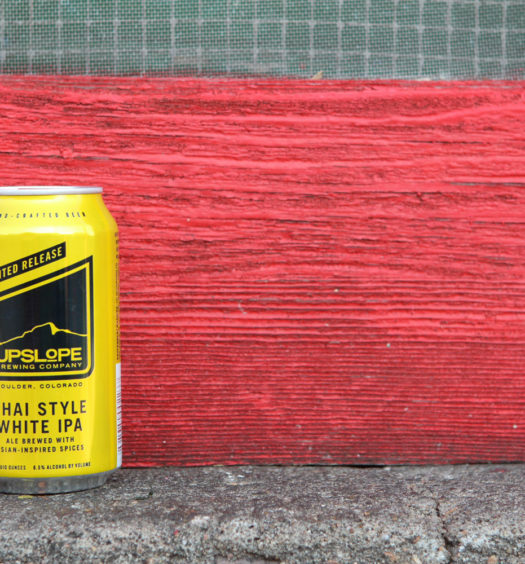 The medium body beer morphs into partly creamy partly spicy favors with a tart, slightly malty, finish. 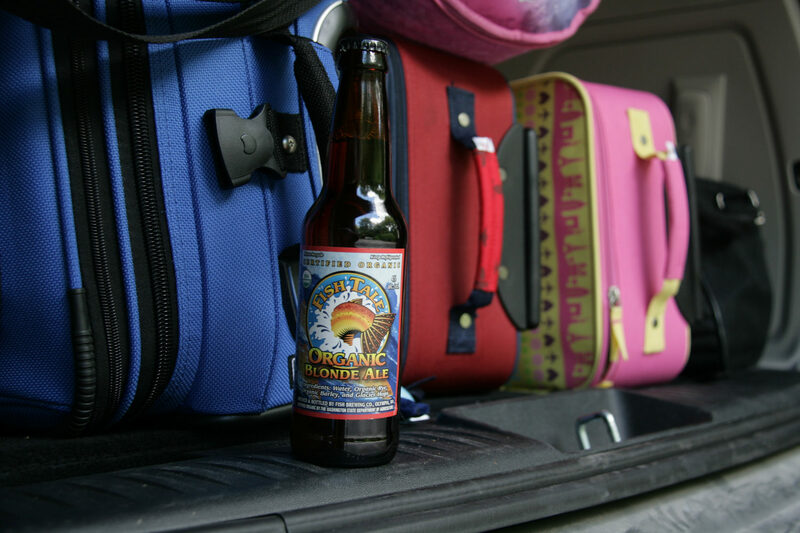 Fish Tale Organic Blonde Ale is a nice refresher and is a good pick for a sunny afternoon.